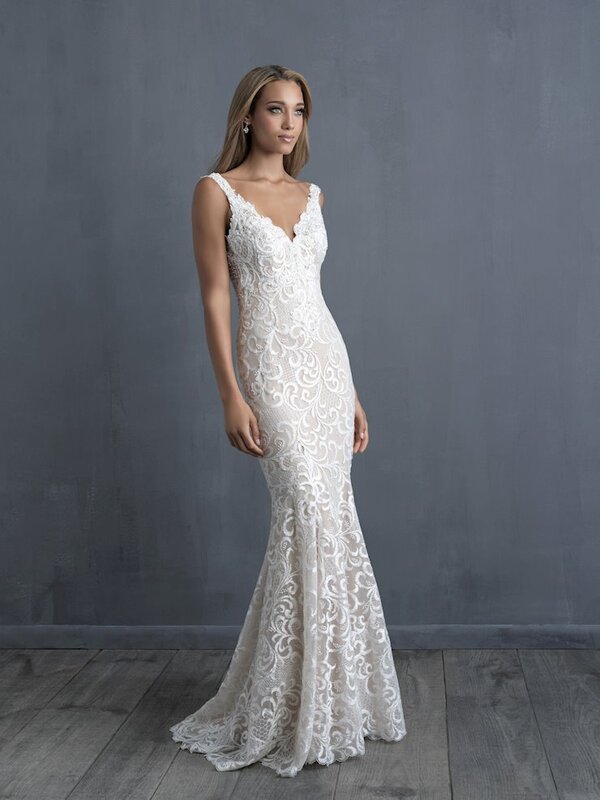 The dresses in the Allure Couture 2018 bridal collection are nothing short of glamorous! 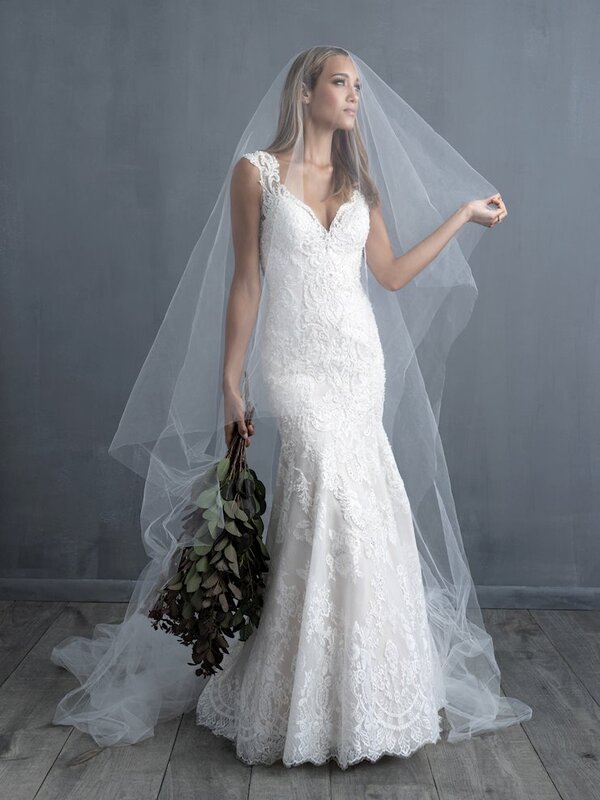 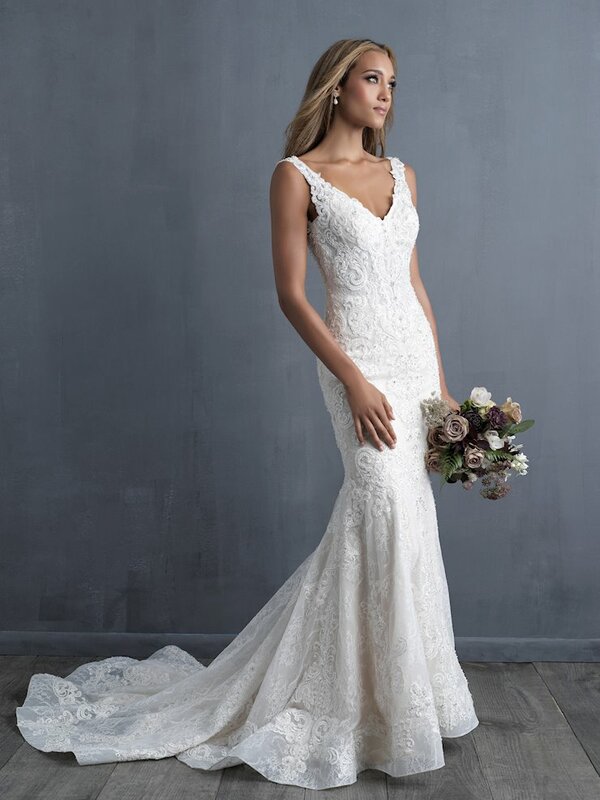 Made from lush fabrics and including luxurious details like beaded lace, English netting and rich satin, any wedding gown from this collection will be unforgettable! 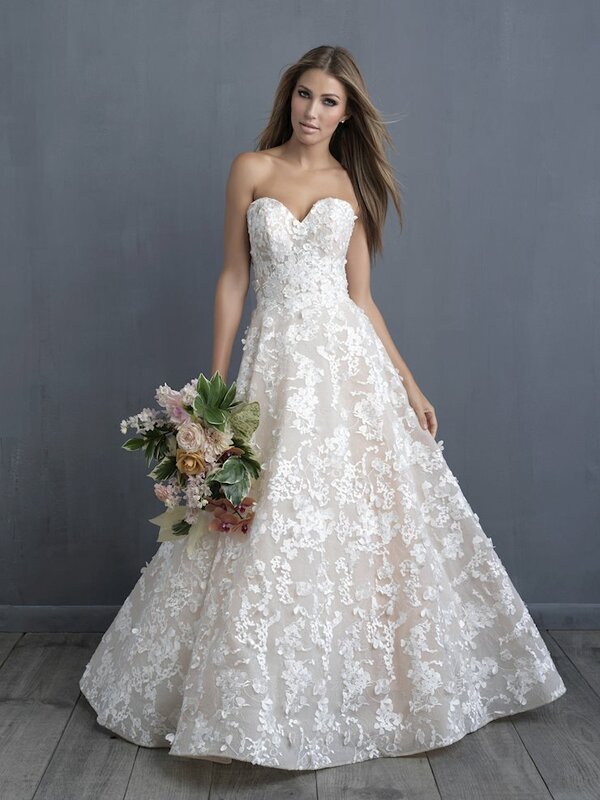 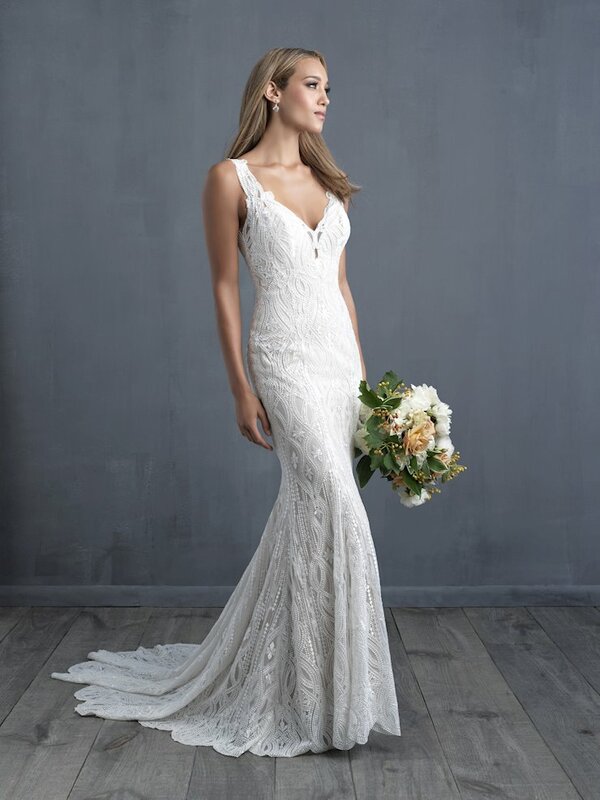 Book an appointment and visit Regiss in Louisville, Owensboro, Glasgow or Bowling Green, Kentucky to shop the incredible wedding gowns from the Allure Couture 2018 collection and find your dream wedding dress today!